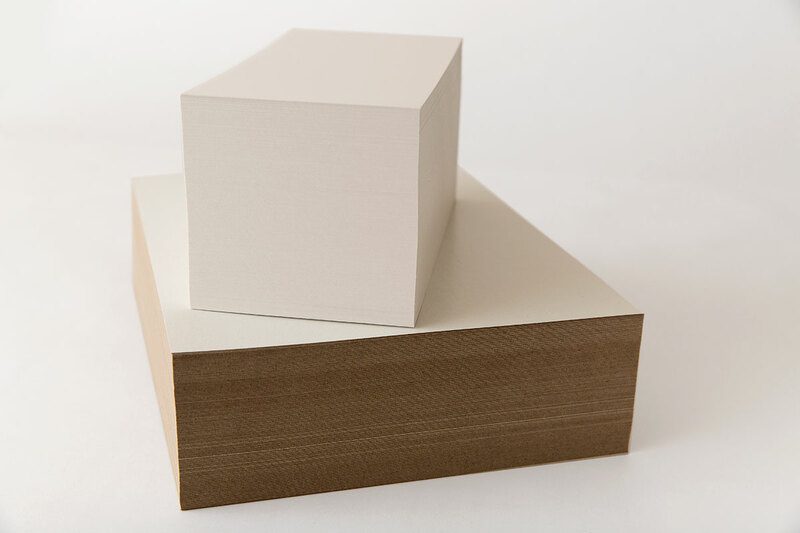 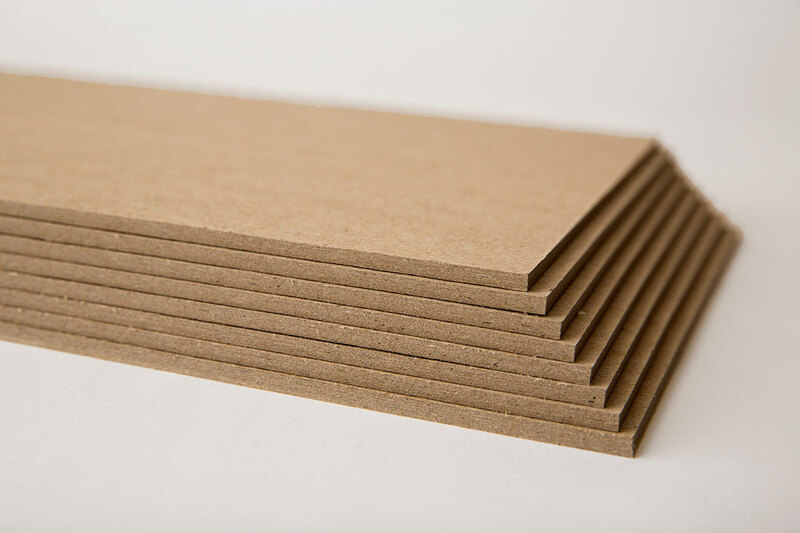 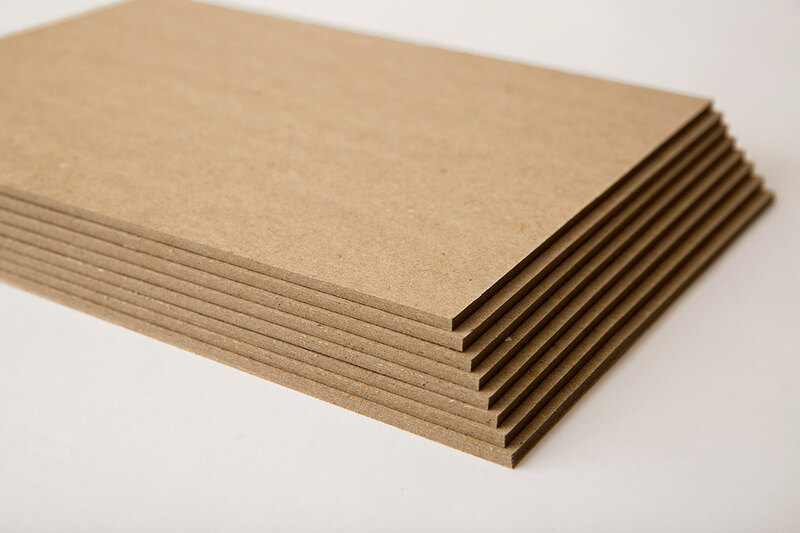 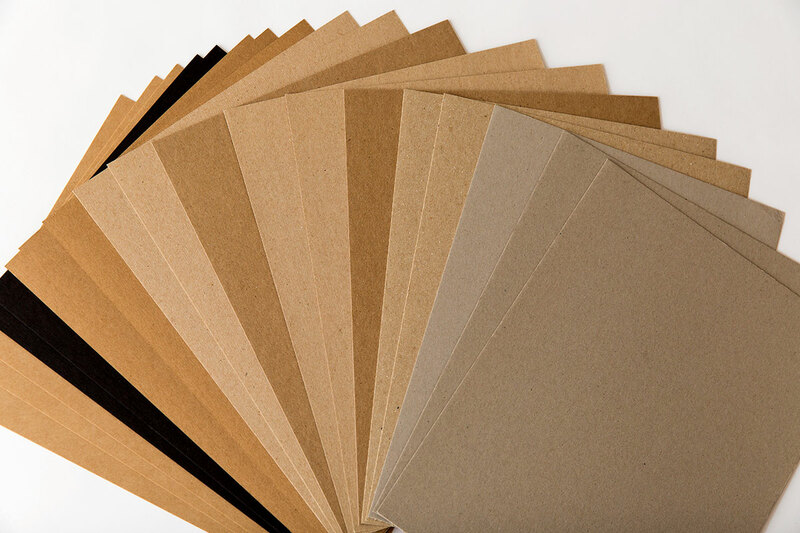 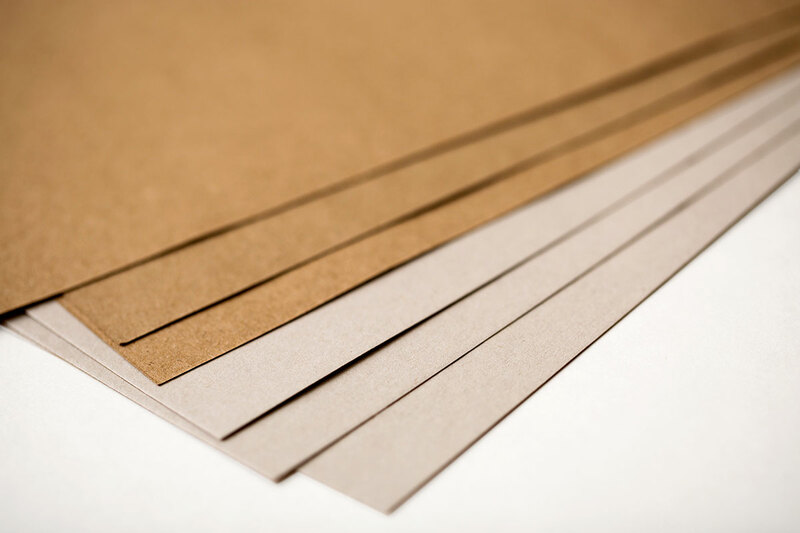 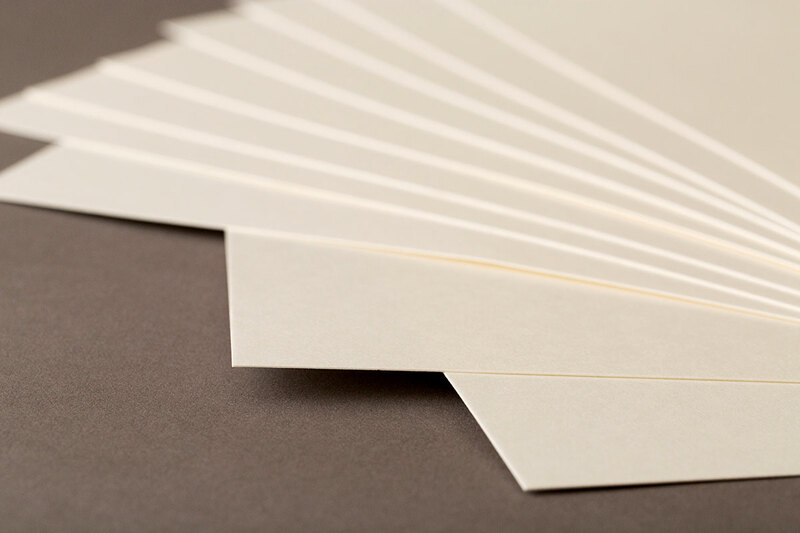 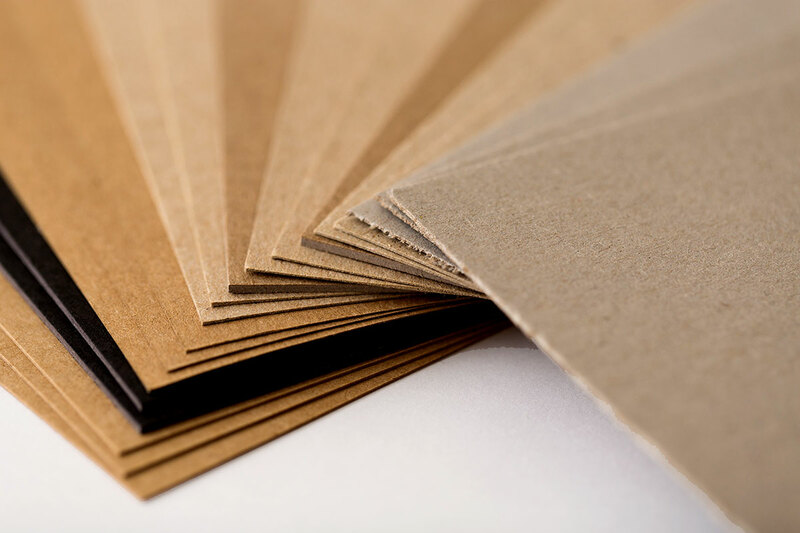 CUSTOMIZED SOLUTIONS FOR YOUR PAPERBOARD PACKAGING NEEDS. 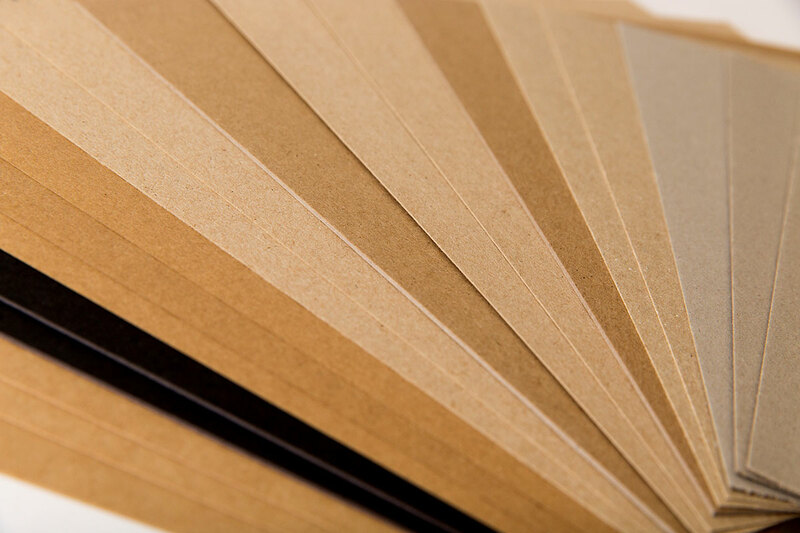 Customizable packaging that adds layers of protection for any shipping situation. 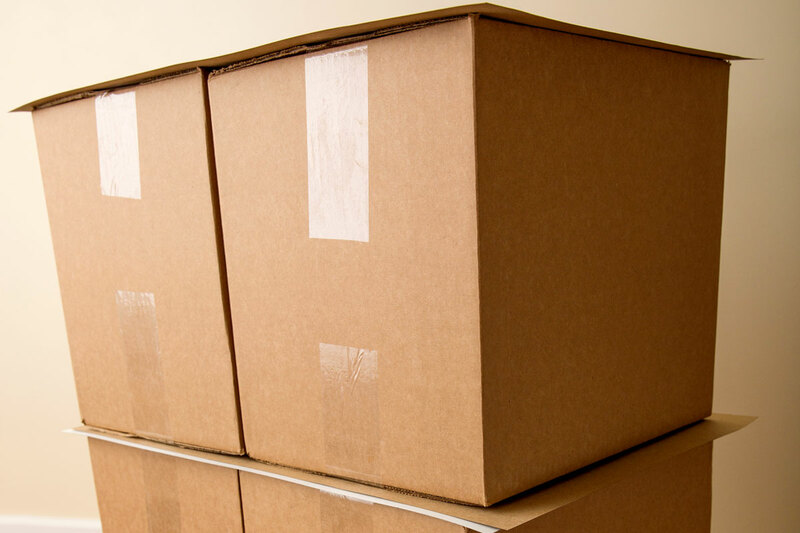 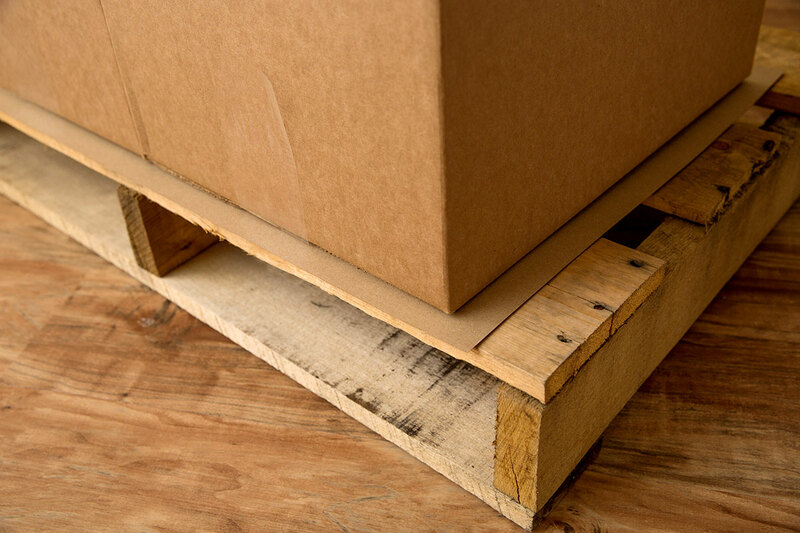 By reducing the weight and bulk of a pallet, we stabilize shipments during transport and deliver the results you need.